There were days when an entire room used to be dedicated for keeping the mainframe computers. Now, your personal computers can perform better than mainframe computers of those days. However, even after such advancements in the field of data computing and storage, management of huge volume of data is still a critical area. 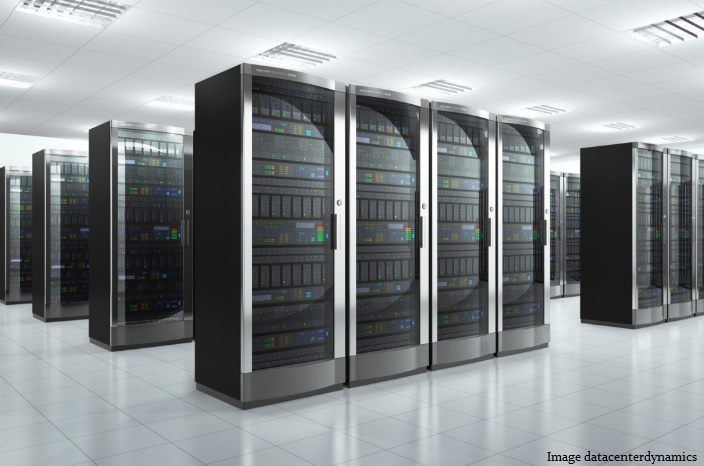 There are data centers built and managed by Government and large companies. Companies whose data volume is not that big, also need a data center. Companies keep and operate their ICT infrastructure to support their business from a dedicated space called a data center. The servers and other storage equipment are stored here for running the application software and processes. They also store content and data. Depending upon the data volume of companies it may be a simple rack or a whole room with many cabinets. For efficient functioning, data center connectivity matters a lot. Lack of proper data center connectivity will lead to failure in storage and fetching of data. One of the most important aspects of a data center is a foolproof data backup system. With multiple redundant copies, data center ensure that your data is never lost. The backups are maintained locally and in different data centers to mitigate data risk. During implementing of data center connectivity the following things need to be kept in mind: Access to the Right Tool Every business has its unique requirements and data center connectivity must be according to the specific need of the business. Thus to meet the different requirements, the customized system architecture is also needed. They are based upon the specific solution required by any business organization. What are the applications that are required in the business processes and also supported by the datacenter? Is speed and latency important for smooth functioning of the applications? Based on such factors it is possible to design data center connectivity that will make it possible for the business to work smoothly. Are You Virtual? In data center connectivity virtualized connectivity is playing a major role. For live migration of data from the data center to the virtual machines will require more capacity. Apart from that, layer 2 connectivity will be better for this purpose as IP interconnection will not be enough to fulfill the purpose of the live virtual machines migration. It makes clear that for virtualization it is necessary to remove the barriers and hurdles presented by the IP connectivity and traditional Ethernet connection. A reliable solution with high connectivity is most appropriate. Speed is Important: Keep It Simple There are many applications that can run on the data center which are latency sensitive. Hence, the need for low latency, high capacity network arises. Next consideration in this regards is the location-based facilities. The locations may be clustered geographically and they should be divided based on the latency between the partner sites. It is necessary to select the best network architecture or else latency may become an important issue. If the protocols are layered the latency increases; hence, delayering the network may be considered. Do Not Consider Distance As Barrier When the data center is located at distant places, you might consider it as a hindrance; however, that is not true. In data center strategies, storage replication is important. Mainly in cases where Fiber channels are used as they are distance sensitive protocol. Apart from fiber channels, there is IP layer who also have their own issues. The best way to extend the reach is through transport layers. Secure Your In-Flight Data With proper data center connectivity it is important that data security is considered. It is the topmost priority in business nowadays. When the data is at rest, whether at your place or the data center they are secured as there are different methods of securing the data at these places. The challenge is to secure them while they are in flight. For this, you may try out optical level encryption which is effective, both in terms of security and cost.